As a busy Apostle of the Church of Jesus Christ of Latter-day Saints, President Oaks takes the time to gather his family and share in activities to remember their ancestors. He has also written several books about his parents’ and ancestors’ lives. I have been putting off writing the volumes that have been on my list for a very long time because I am “too busy.” Seeing his dedication to preserving the stories of his ancestors despite a schedule that is much busier than mine inspired and motivated me to make a stronger effort. I will make the time to write the things I know, the stories I have been taught, and the heritage I have uncovered through my research. I will preserve that for future generations of my family. 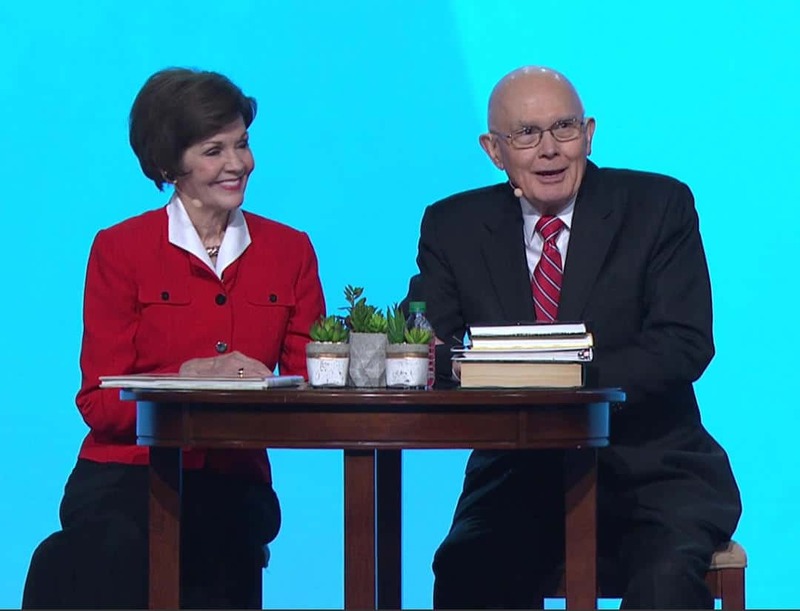 Watch the Oaks’ entire address here. Elder Kopischke is a native of Germany. 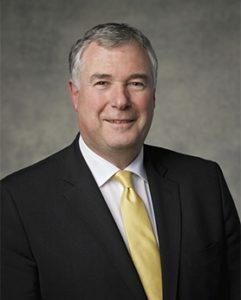 He has been a member of the Quorum of the Seventy since 2007, with an assignment in the family history department for 2 years. His area of oversight in family history work is over Europe, Eastern Europe, and the Middle East. Europe is an important homeland for a large portion of the population of the world. Because of this access to records from this region is especially important. 50 million new records have been captured from Italy, but they are not yet indexed. FamilySearch has received a big record acquisition in Spain, but the records need to processed through to an indexed state so they are accessible for those searching for their family. 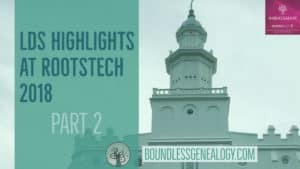 For records formed behind iron curtain, FamilySearch is close to a breakthrough with first contract in Romania to preserve and index records there. FamilySearch International has spend years building relationships with some of these archives to get permission to help preserve the records. “The Lord is opening doors and doors and doors,” and we have the opportunity to acquire records faster than we have teams and equipment to send in to capture it. Then we need to make sure those records are indexed. OCR technology needs to improve to speed this process with 80-90% accuracy and then humans can fill the rest of the percent. 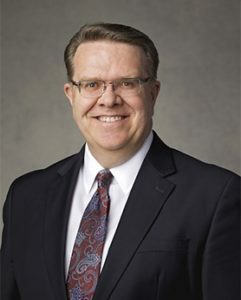 The particular area where Elder Kopischke’s ancestry is from is exactly in the 50 km strip of Europe where the Russian troops marched through during WWII and burned everything along their way, so many records were lost. When he started in this assignment he felt barred in every direction from finding his own ancestry. He prayed to have an experience with his family history to be able to gain a testimony of the work to share with others as he served. His sister said “Why don’t you go on the internet?” So he went online and found 5 digitized church books from two little villages in the area his ancestors lived, put online by some small archive. From those books he was able to compile 200-300 persons in his family tree. The Lord is in this work and everybody who starts this works and the way seems to be barred, they will find that doors will open as they ask for help. Make this temple and family history work into a special family event. Involve everyone from youth to adult family members in completing the temple ordinances. We don’t think like this, we are still chasing names. It would connect us differently. Get the race & competition out of this work. Have a meaningful family gathering and discovering experience. 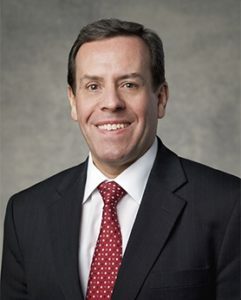 Elder Gavarett, a native of Uruguay, has served as a Seventy in the in family history department for 2 years. His assignment is over all Hispanic parts of the world from Mexico to Argentina to Brazil. 200 million names are now available for Mexican genealogy in conjunction with the LDS Church and National Archives of Mexico and Ancestry.com. Both North and South America have European roots. His own ancestors arrived from France to Uruguay in 1856. People will discover deep connections around the world to other parts of the world as they learn their ancestors have migrated. There is always a positive effect of record acquisition in one part of the world on other parts. In Elder Gavarett’s own research he found a lead on a partner site of FamilySearch. When he followed that lead, he found 50 additional persons from a branch of his family in Slovenia, a branch that had not previously caught his attention before. It is a change of the way we think about celebrating [family history work]. We want to bring our family with us to the temple, thinking about and serving our ancestors. Motivate and invite others to participate. Invite youth to expand past indexing to researching and finding records. Elder Whiting serves in the Quorum of the Seventy as Assistant Executive Director in the Family History Department, assigned over the Asia and Philippines Area. He and his wife served LDS missions in Tokyo as young adults. They recently spent 4 years in the Area Presidency over the Asia North area, returning just last year. In Asia and the Philippines it is different, it is ancient cultures, they have a family book going back 15 or 20 generations. In China during the cultural revolution, a lot of the records were destroyed by the government, but many people also hid those records. Now the government is interested in preserving those records. The Church is working to develop a better discovery experience for Asian visitors to Temple Square. How do you involve children in family history work? It starts with parents and grandparents, if they are talking about it the children will become interested in it. That is not something we feel comfortable delegating to the Church. We feel that is a parental responsibility. The discovery experience is so important for them. Try to have them with your kids and grandkids. 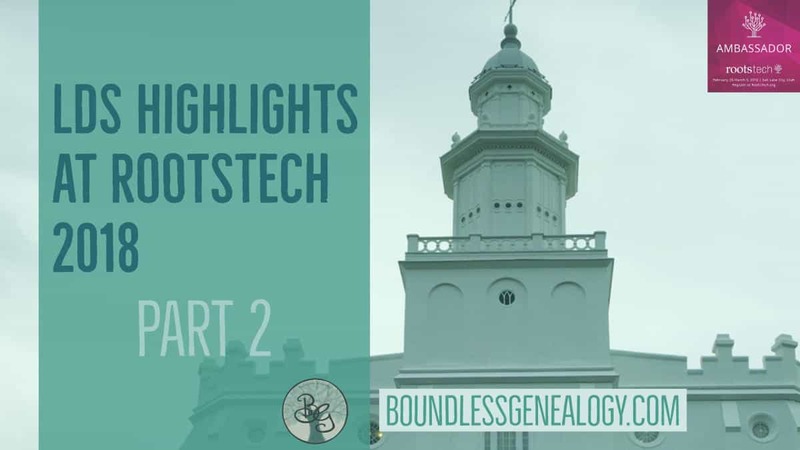 We need to move away from the administrative side of genealogy and focus on the discovery side of family history. Queue up ahead of time just a little bit so they can have a discovery experience. 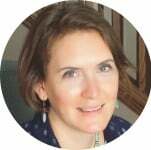 Temple and family history consultants can help more with the discovery side in homes that aren’t fully engaged in the work yet. 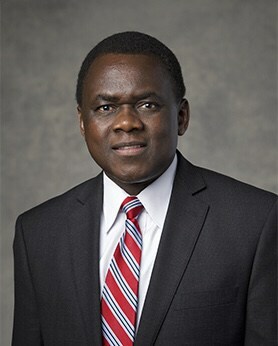 Elder Dube serves in the Quorum of the Seventy as Assistant Executive Director in the Family History Department, assigned over the Africa and Pacific Area. In Africa there are challenges with preserving records. Elder Dube has been privileged to go to some of these areas like DR Congo where there are tiny rooms with lots of papers stacked together. Church teams are there digitizing these records and the government is excited about this. The Church would love to go to other African countries preserving records and oral histories. Oral histories are key because most areas have few records being kept. Teams are going to villages gathering oral histories from the elders. Church members are being trained and encouraged to listen to the oldest members of their family and write down the memories. We see the Lord’s hand in the work directing that. Nigerian government leaders are also really thankful because this is a treasure, and good for preserving the history of the country. How do we get our neighbors and ward members interested in family history? You need to share your experience with them, your discovery moment. There is a big difference between a bishop standing at a pulpit saying you need to do this, and a neighbor or friend saying, “You know, this is what is happening in our family.” As we share our experiences we are not making anyone feel guilty. President Eyring said, “Guilt does not move people to action.” So, we need to share so they can feel how we feel and they are inspired to look into their own family history. 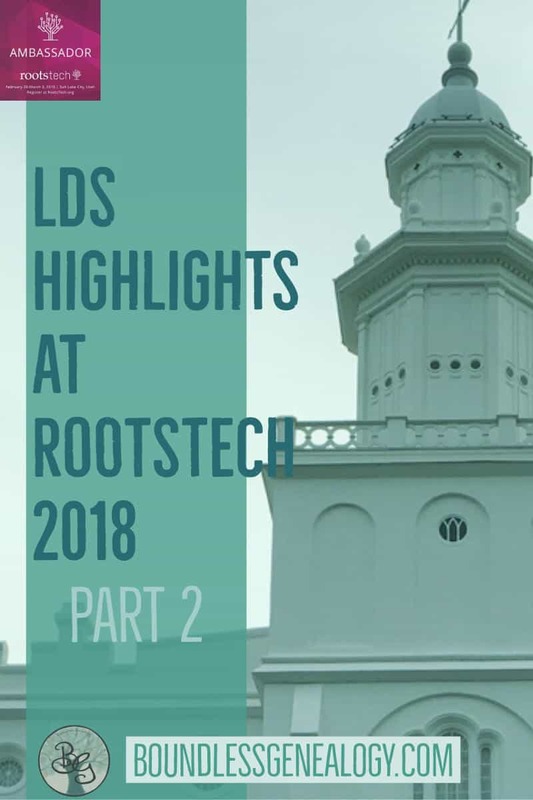 I was so thankful to be able to hear from our Church leaders at RootsTech and hear their testimonies and advice about our family history efforts.